Somalia’s major security headache has been the incessant terrorist attacks by Al-Qaeda-affiliated Al Shabaab insurgents. 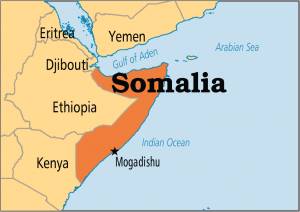 IS has also upped their operations in the country but being far less deadly than Al-Shabaab. The two groups have routinely clashed in deadly exchanges in what analysts say is a battle for turf and supremacy. 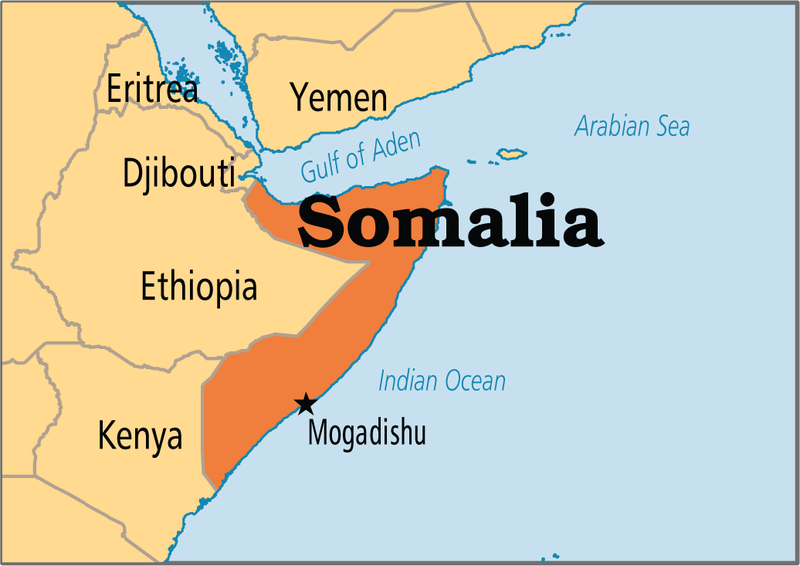 Even outside of Somalia, Al-Shabaab are known to be active in neighboring Kenya. Their most recent attack being the abduction of Cuban doctors late last week.